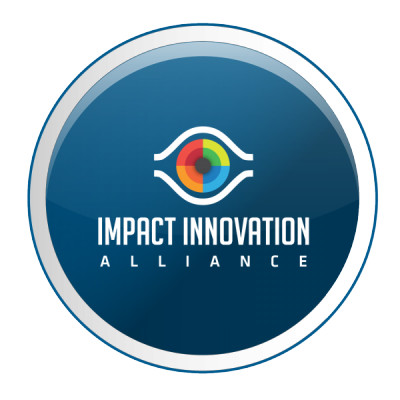 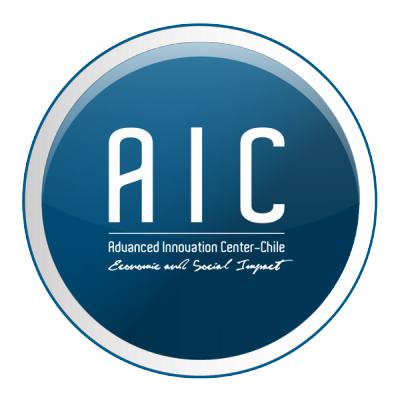 Advanced Innovation Center (AIC) is a technology innovation center that seeks to connect advanced science with industry, developing high economic, social and environmental impact solutions. 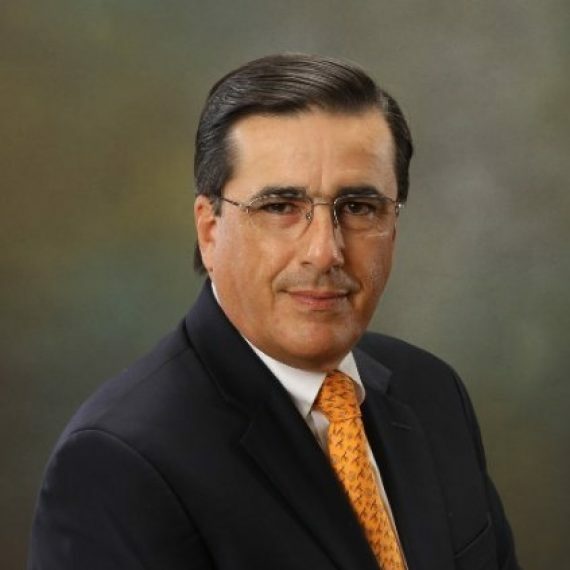 Using the Integrated Objectives Model, an innovation model created by Alfredo Zolezzi and property of the Alfredo Zolezzi Foundation, AIC has propelled diverse innovative business models and developed technology breakthroughs for various industries. 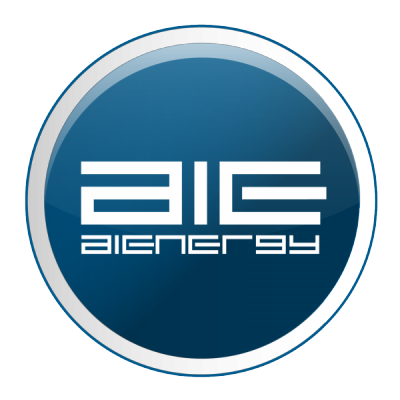 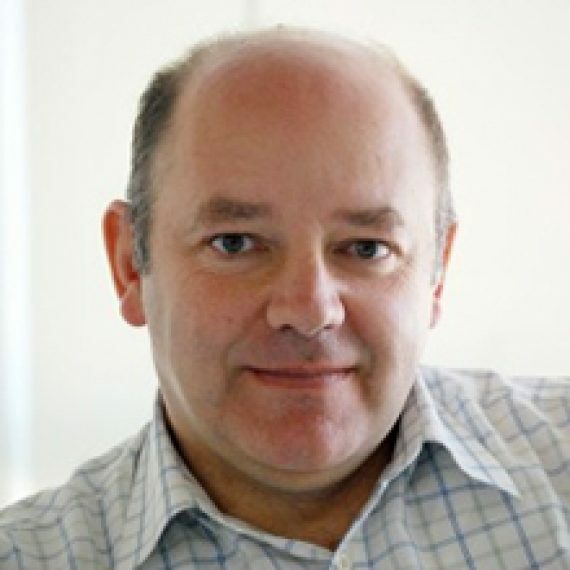 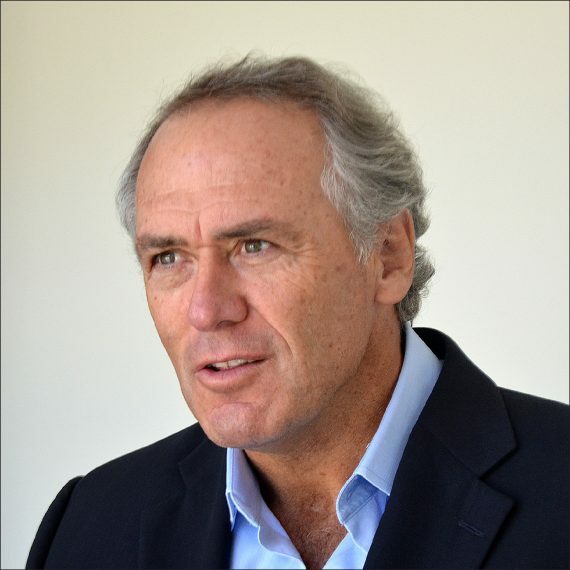 Founded by Alfredo Zolezzi, AIC is demonstrating with tangible results that it is possible to connect Advanced science and technology with overcoming poverty applying available scientific knowledge and industry experience to generate solutions with the potential to reach global scale.